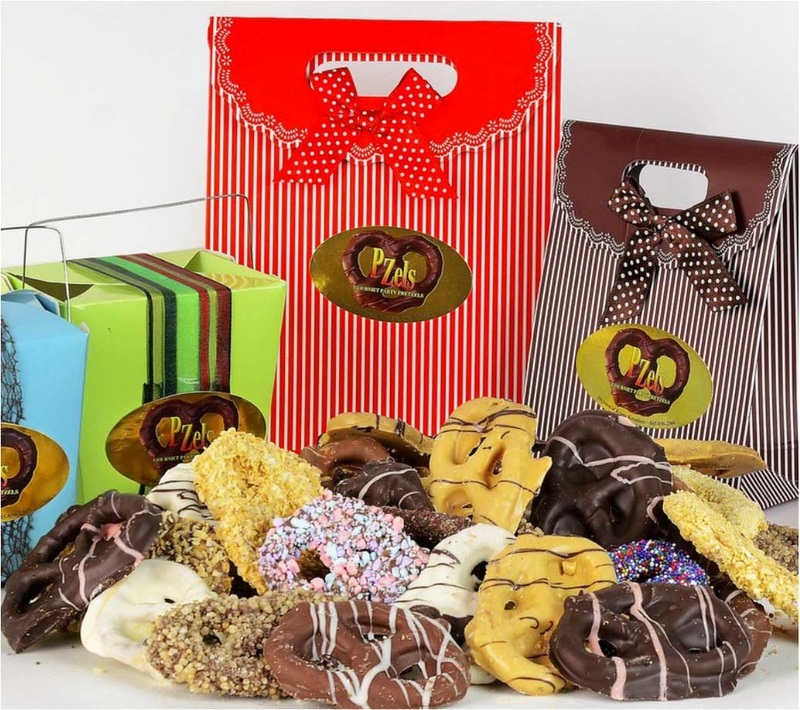 We have 22 flavors of creamy chocolate covered sourdough pretzels, all hand dipped by us when you order. Amazing flavors, unlike anything you have ever tasted. Our site is built on the concept that each person has the right to choose their flavors so... once you've decided on a sampler you can fill it with the flavors of your choice. From sourdough to rods to gluten free we have just the pretzel for you. You can even get your princess her very own tiara here ! All our products are created fresh when you order. We work very hard to supply you with the best product possible and that your orders are created, packed and shipped asap. 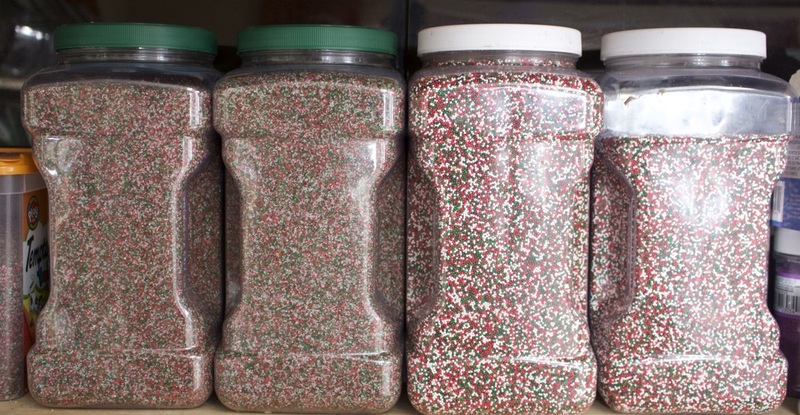 We can personalize your sourdough or pretzel rods with your favorite color of sprinkles.... Pink it's a girl, blue it's a boy, white it's a wedding ! Just let us know what you need and we'll make you a custom order at no extra charge!